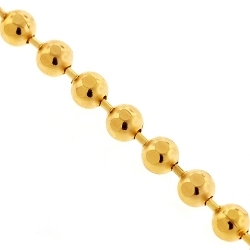 Dazzle everyone with your sense of style wearing our army ball chain! 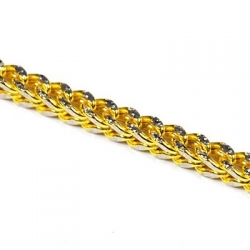 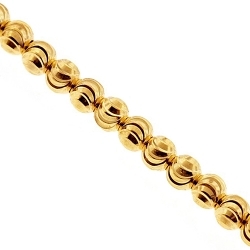 Ably produced from Italian 10k yellow gold, it has extra brilliant polished finish. 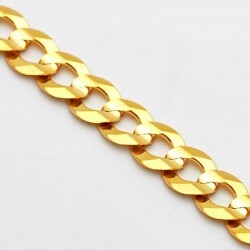 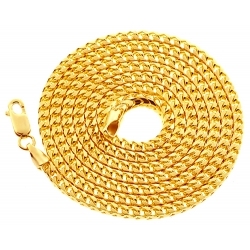 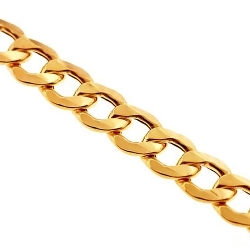 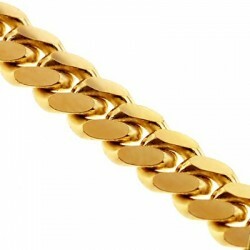 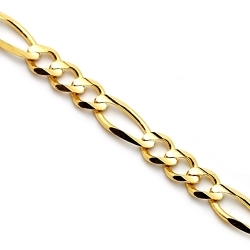 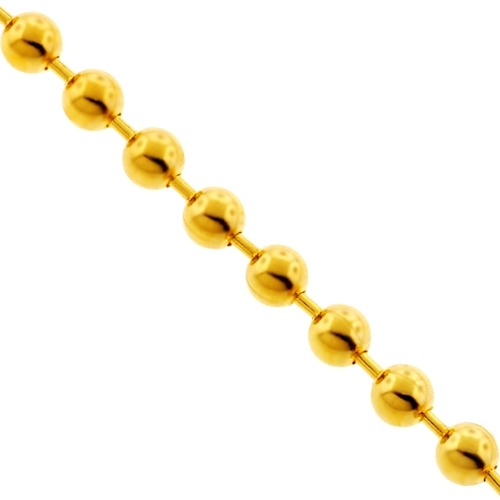 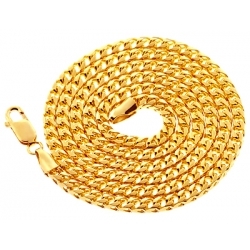 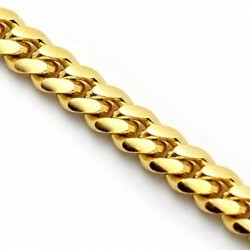 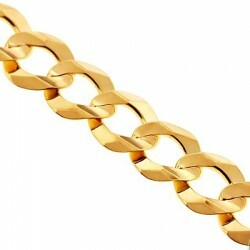 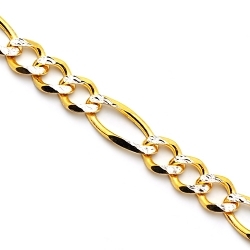 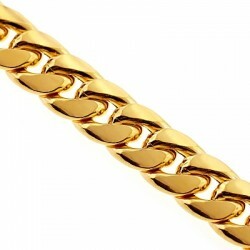 The solid gold chain features 4 mm in thickness, and available in 24, 26, 28, 30 or 36 inches in length. 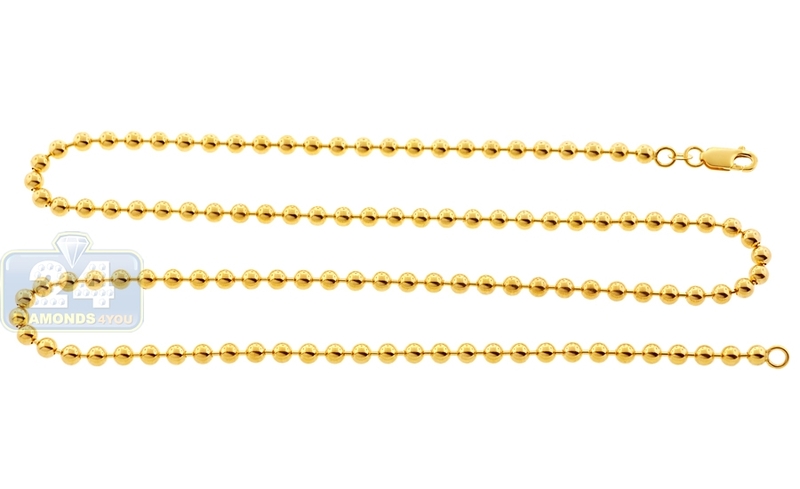 The weight varies from 29 to 43 grams. 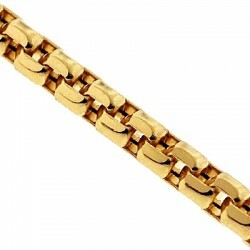 It also secures with user-friendly lobster claw closure. 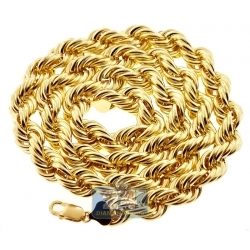 With this men's gold necklace, you will stand out from the crowd!